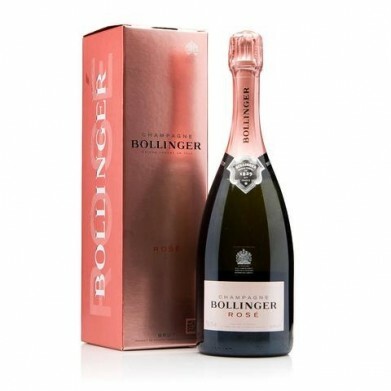 BOLLINGER SPECIAL EDITION ROSE 2006 for only $179.99 in online liquor store. Champagne, France- The first ever limited edition rose from Bollinger "Full of power, honeyed richness and structure. great length on the palate and a wonderfully fresh finish with notes of blood orange and mandarin."